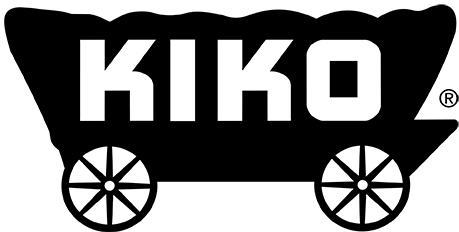 KIKO Auctioneers is a full-service auction company specializing in the sale of Real Estate and many types of Personal Property through the auction method of marketing. We Turn Assets Into Cash! Smith & Wesson - Browning - Ruger - Colt & More!